The Orchestral Recital Series, held May 19 to May 24, 2018 at the University of Puget Sound’s Schneebeck Concert Hall, is well worth attending to enjoy serious young musicians play repertoire that is pleasing to listen to as well as lush, full-toned with a great orchestra to accompany many young, talented musicians. Saturday night’s concert, with Even Lambert as Conductor, was impressive with a great rendition of Liszt’s Concerto in E Flat Major, No. 1 by Nathan Zhao. Many stand-out performances ensued, with Abigail Park playing a wonderful Greig Concerto as a finale. If you like classical piano music and an interesting variety of music, plan to attend this series this week! The concert is free, but a donation is kindly requested. 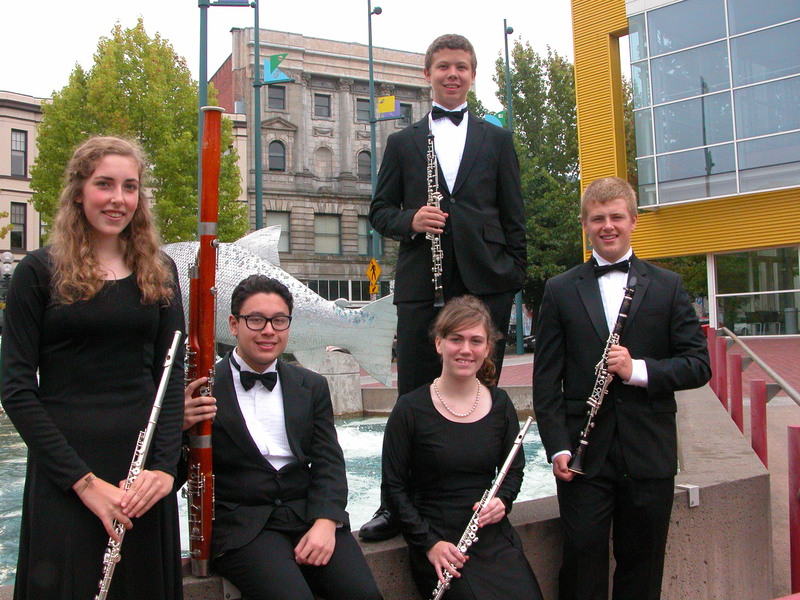 Tacoma Youth Symphony performs their season finale at the Rialto Theater. Tacoma Youth Symphony once again showed their stars and stripes in their latest amazing performance at the Rialto Theater for their finale concert on Sunday, May 20, which featured Spanish composers, along with the famous and rousing march, Sousa’s Stars and Stripes Forever. Dr. Paul-Elliot Cobbs conducted with great love and elicited a response from the orchestra that is performance at its best. 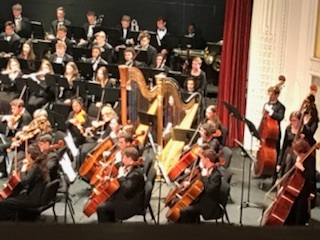 The orchestra has many talented young musicians that obviously love what they do, but it is their ability to play as one instrument that distinguishes them. My favorite piece was the three-movement, The Three Cornered Hat, by Manuel de Falla, but Concerto de Aranjuez for Guitar by Joaquin Rodrigo was an obvious crowd-pleaser. The guest guitarist, Michael Partington, was captivating and lyrical. The excellence of the music and the performance left a smile on my face and a skip in my walk as I left the acoustically lovely Rialto Theater. Everything about this performance shined bright. The Tacoma Arts Commission is proud to support Orchestral Recital Series of Tacoma through Arts Projects funding and Tacoma Youth Symphony Orchestra through the Arts Anchor Fund. This review was written by Tacoma Arts Commission member Liesl Santkuyl. She works for the College Success Foundation and serves on the board of Latinx Unidos of the South Sound. Liesl has served on the Tacoma Arts Commission since 2017. 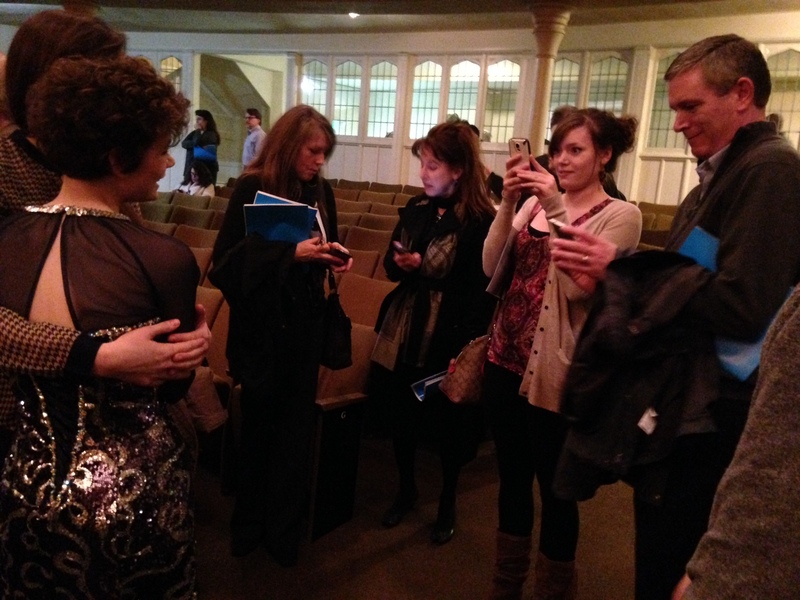 Patrons gather after the concert to congratulate Tacoma Young Artists Orchestra student soloist Anna Harris. On February 21st, I had the pleasure of attending the Tacoma Young Artists Orchestra under the baton of Conductor Dale Johnson. These exceptionally talented young musicians performed a very exciting concert. 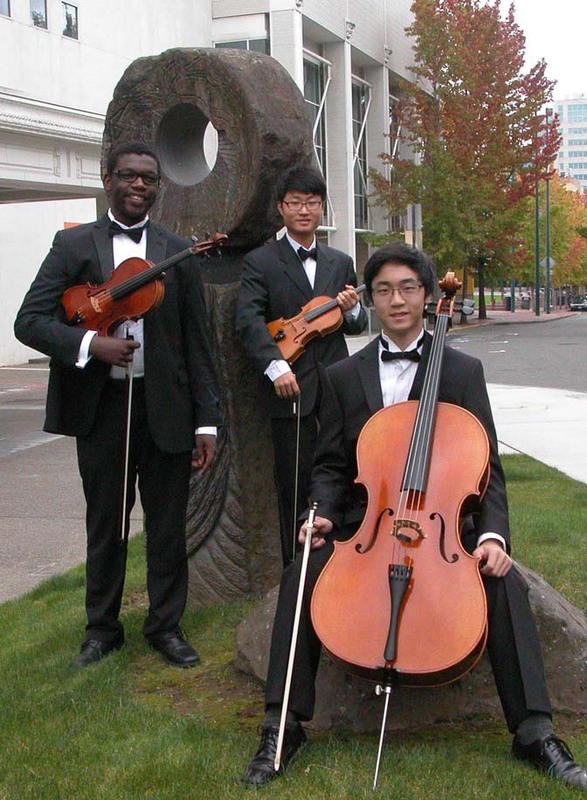 Tacoma Young Artists Orchestra is one of six orchestras presented by the Tacoma Youth Symphony Association — making it one of the top youth orchestra associations in the country. Because of their size, and more importantly, their dedication to excellence, TYSA provides young musicians the opportunity to play as part of a large orchestra starting at a young age. The Tacoma Young Artists Orchestra is the penultimate orchestra in TYSA, with musicians ranging in age from late middle school to early high school. 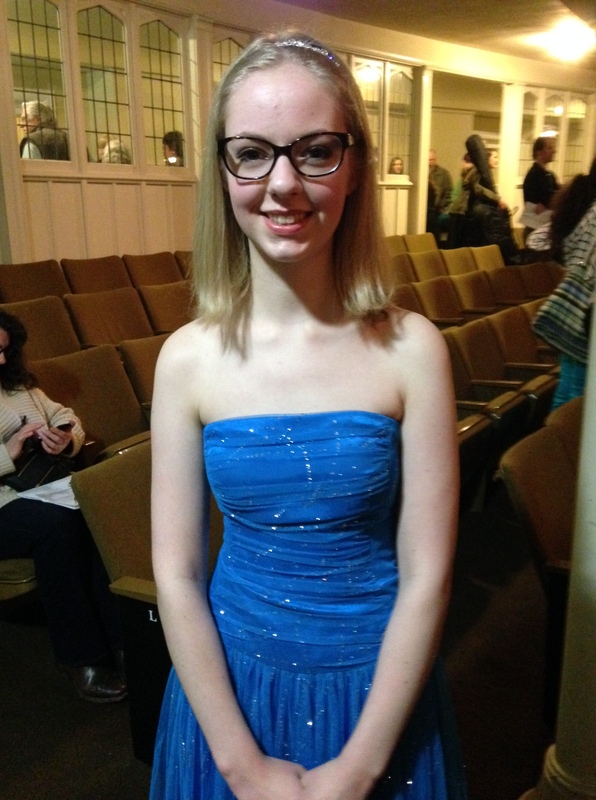 Tacoma Young Artists Orchestra student soloist, Claire Turner. The program I attended featured late 19th and early 20th century composers evoking a “Celebration of the New World.” The highlights of the evening were two pieces for solo violin and orchestra. The first, Zigeunerweisen (Gypsy Airs), Op. 20 by Pablo de Sarasate, featured an electrifying solo performance by high school junior Anna Harris. In the second, soloist Claire Turner, also a junior in high school, skillfully played a delightful finale to Max Bruch’s Concerto No. 1 in g minor, Op. 26. These gifted soloists were backed by approximately 75 of their peers with a full orchestra. The music was breathtaking. Tacoma is very fortunate to have the Tacoma Youth Symphony Association – an organization that inspires excellence and provides unique, high caliber opportunities for young musicians in our community. TYSA truly is a community treasure. Cost: Main floor tickets are $8.00 before the concert and $10.00 at the door. There are 100 free student festival tickets available at the door. Balcony tickets are $16 – $19. The Tacoma Arts Commission is proud to support the Tacoma Youth Symphony Association through the Arts Anchor Fund. 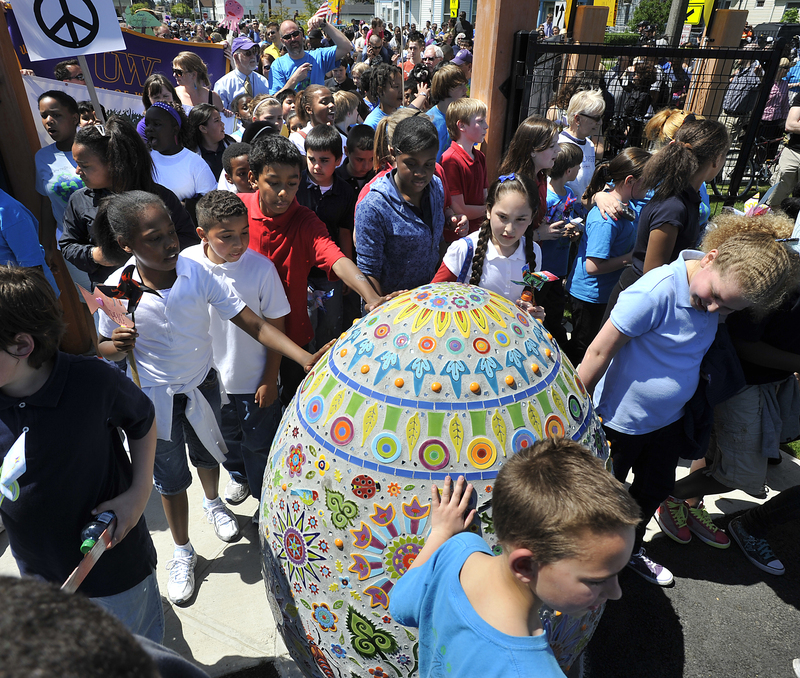 This review was written by Tacoma Arts Commission member Scott Campbell. Scott is the Managing Director of Tacoma Youth Theatre. He is the winner of two Emmy Awards and has worked as a writer; television producer; media consultant; communications director, and theater director, actor, and designer. 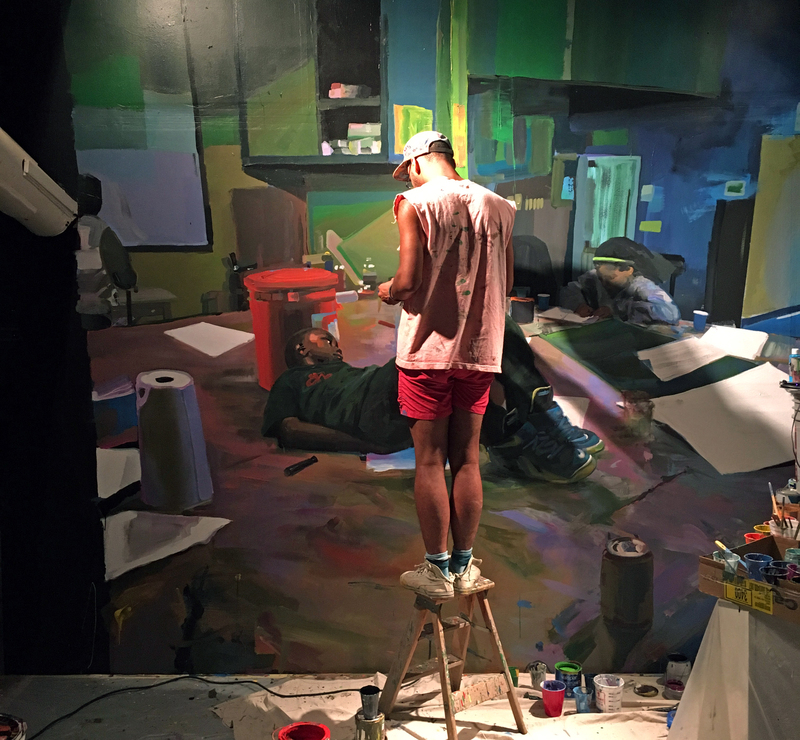 He has served on the Tacoma Arts Commission since 2014. 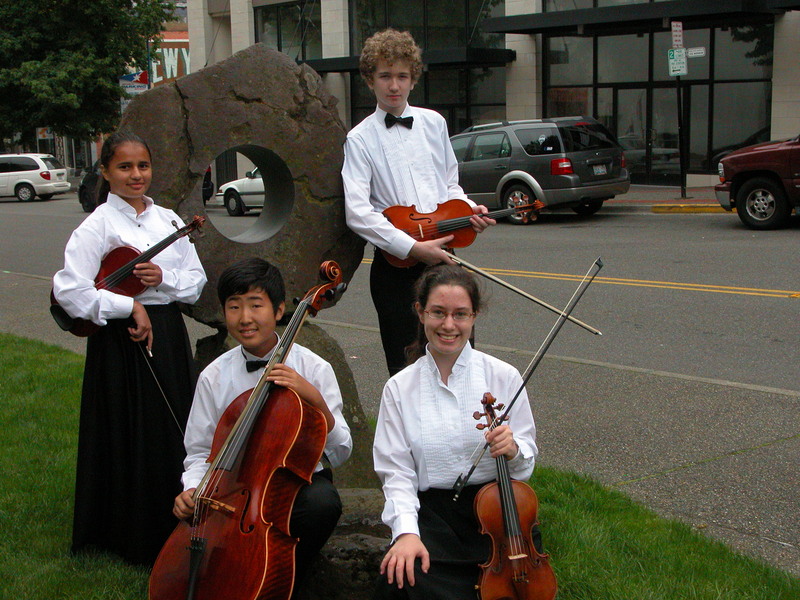 To ring in the new year, on January 13th, Classical Tuesdays in Old Town is delighted to present the Tacoma Youth Symphony chamber music ensembles! These are the best of the best – of the hundreds of students in the Tacoma Youth Symphony orchestras, the top instrumentalists are showcased in small groups of woodwinds, brass and strings. Join us for fabulous music-making and cocoa, coffee and cookies! Admission is free and all ages are welcome. For more information visit classicaltuesdays.blogspot.com or call (253) 752-2135. The Tacoma Arts Commission is proud to support Classical Tuesdays in Old Town through Arts Projects funding.